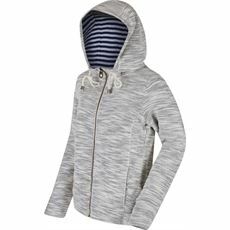 When it comes to those chilly camping evenings, or when the colder weather rolls around, there's nothing finer than the comfort of a hoodie. 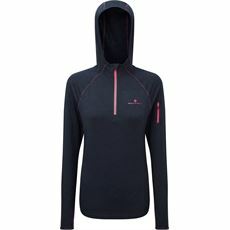 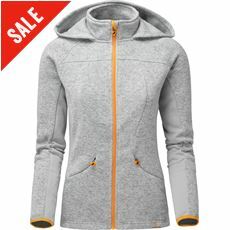 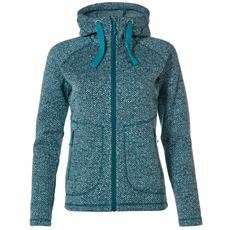 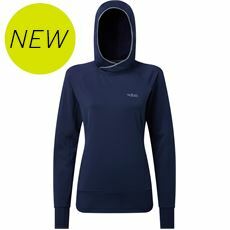 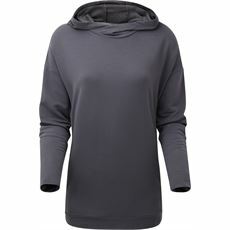 Our women's hoodies selection offers comfort while also being a great midlayer to use as part of your layering system. 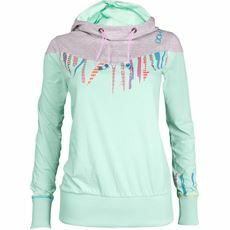 Shop online or visit your local GO Outdoors store. 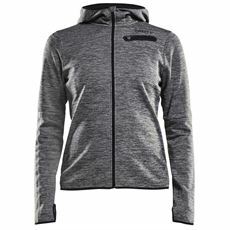 It is important to stay warm when you’re enjoying outside pursuits and you can find everything you need to wrap up tight here at GO Outdoors. 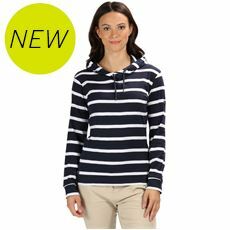 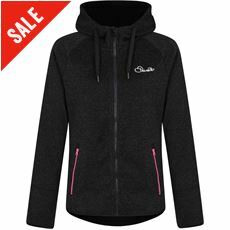 We have a fantastic selection of women’s fleeces, midlayers and hoodies, all of which will provide you with the protection and comfort you need for your activities. 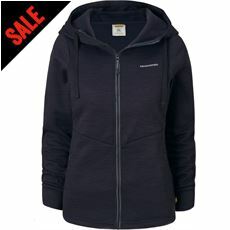 Regatta, Berghaus, Montane and North Ridge are just a few of the brands we have to choose from. 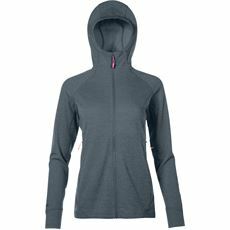 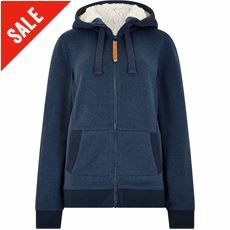 As well as a fantastic selection of fleeces, which are essential for staying warm, we have a wide selection of hoodies - which are just what you need for that extra bit of protection from the elements on a cold and windy day. 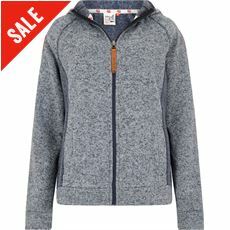 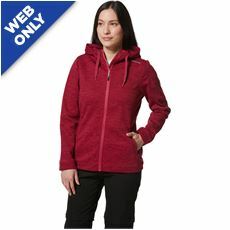 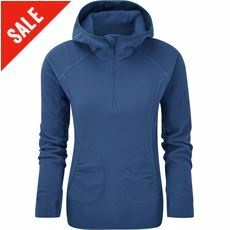 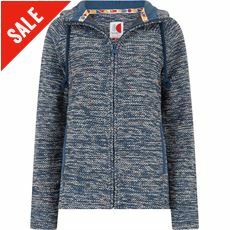 Check out the women’s fleeces, midlayers and hoodies available at GO Outdoors now.